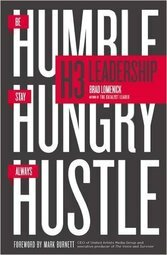 What the book's about: H3 Leadership by Brad Lomenick is about the characteristics of a leader, which include being humble, staying hungry, and always hustling. 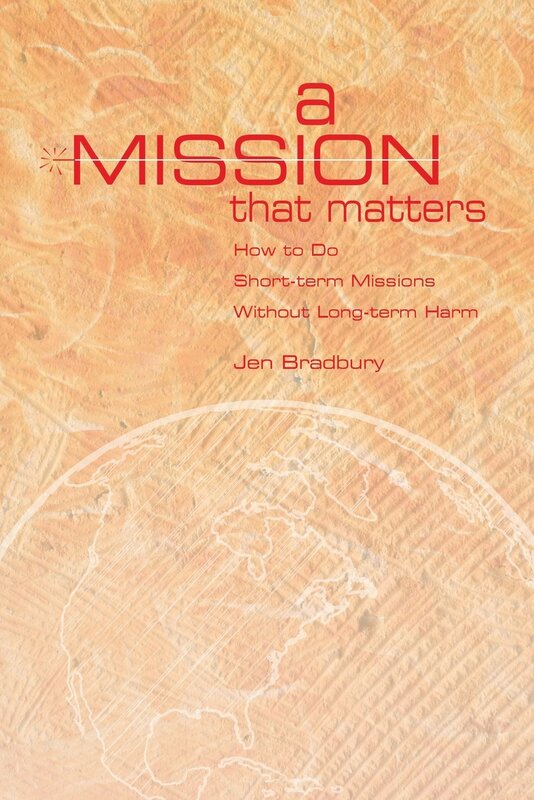 Why I read this book: I try to always be reading a leadership book. 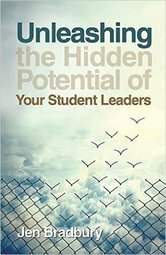 This practice enables me to consistently grow as a leader, especially as I'm in the midst of leading teams of both adult and student leaders as well as writing a book about student leadership. 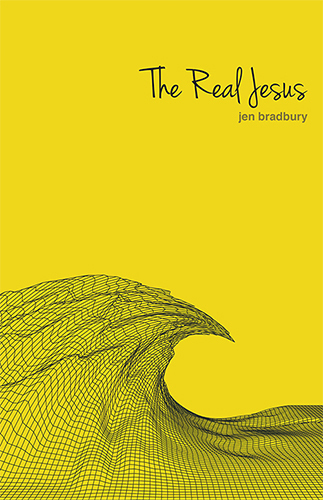 Since I enjoyed Lomenick's earlier book, The Catalyst Leader, I thought I'd read this one as well. - "Your realness will attract the next generation way more than your relevancy. People would rather follow a leader who is always real versus a leader who is always right." - "We impress people through our strengths, but we truly connect with people through our weaknesses and areas of struggle." 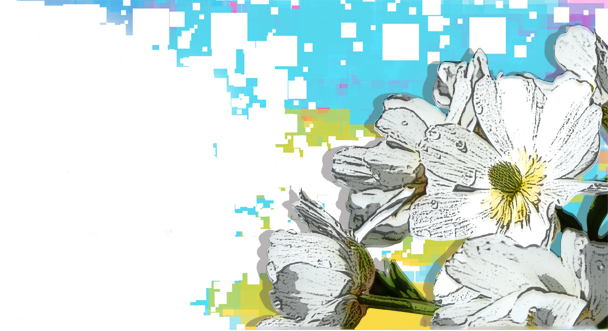 - "True creativity is discerning and it balances the need for 'new' with patience and perseverance." - "In a culture where quitting is normal, be crazy enough to stay committed, foolish enough to be faithful, and stupid enough to stick with it!" - "Leadership is a choice, not a position. Be the leader you wish you had. A title or position doesn't automatically make you a leader. Influence makes you a leader. Forced followership doesn't count." - "Lack of unity usually comes from insecurity." - "Once you become the expert, your responsibility is to give away what you know." - "The best way to shore up your legacy is to effectively hand it off to your successors. Part of our responsibility is to pass on the torch - success requires succession." Who I'd recommend this book for: Anyone who wants to grow as a leader.